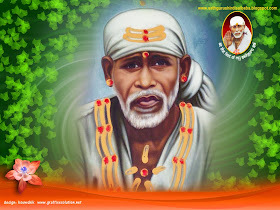 Here is a very very melodious Sai bhajan in the voice of Shirdi Sai baba temple Priest -Shri Pramod Medhi ji.It is beautiful bhajan and an apt bhajan sent by Sai bhakt Ankush on Maha Shivaratri .Jai Sai Ram . Photo edited by Sai bhakt Rahul .Thanks Rahul . 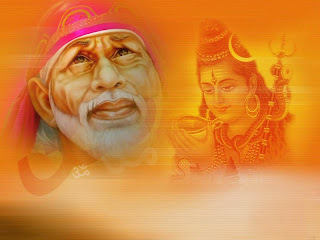 Download the bhajan by clicking on the link below.